1. Adverb Clauses: Cause and Effect Relationships. 2. 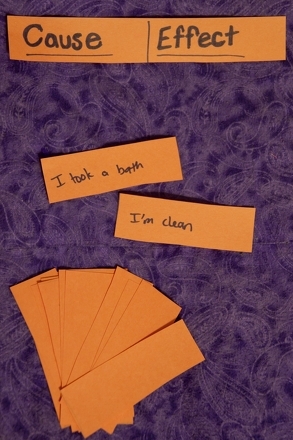 Cause and Effect Card Game Activity. 3. Cause and Effect Ice Cream Scoops. 4. Cause and Effect Jeopardy. 5. 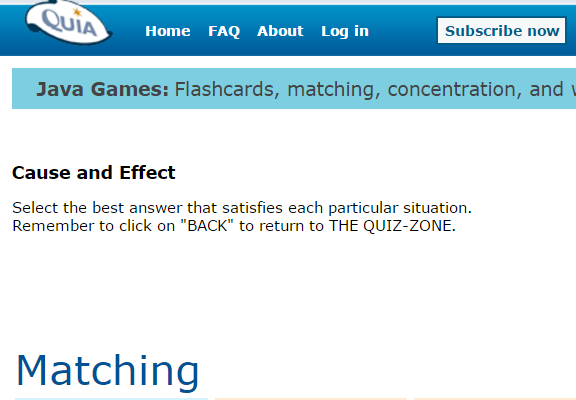 Cause and Effect Quiz. 6. 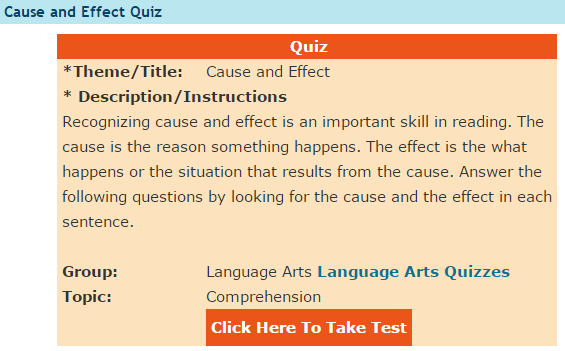 Cause and Effect Quiz.